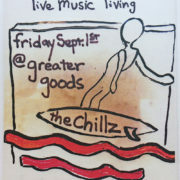 Local groovemeisters the chillz lay down a tasty catalogue of homegrown originals and handpicked covers. 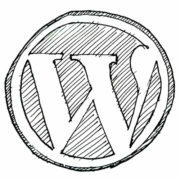 Those who need to work on their existing wordpress (other platforms are welcome) websites, while enjoying technical assistance, consulation and design support. Workshops move through content building and organization, WordPress installs and updates, theme installs, plugin management, and page and post design. If you’ve been putting off updating your site or are stuck and not sure how to take the next step, this workshop’s for you. 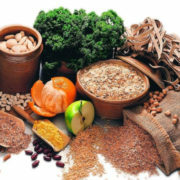 The MISSION of The Girls Empowerment Workshop is to EDUCATE, EMPOWER & INSPIRE teens by raising awareness, developing communication skills and cultivating self respect. 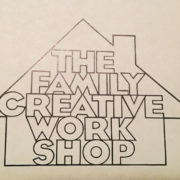 Family creative workshop is a book series made in the 70’s. 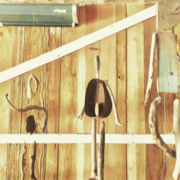 Each workshope will focus on a different craft from the series. 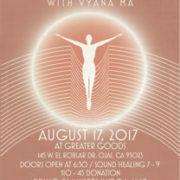 Join us for a powerful evening of connection, intention and healing guided by Vyana Ma. 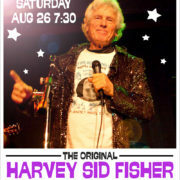 All proceeds go to greater goods and to bring clean water to the Narikuravar, and indigenous community in rural India. 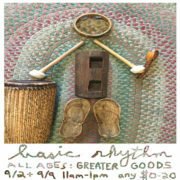 Greater Goods is excited to welcome back drummer and vocalist Elizabeth Goodfellow, who last came through Ojai with Alina Bea and OHMME during their west coast tour in May! 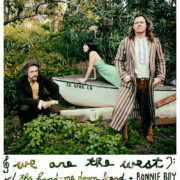 Now with We Are the West, Goodfellow joins Brett Hool [voice/guitar] and John Kibler [bass/voice] who formed the group during a period of time spent between The Netherlands and Brooklyn, before moving back to California.